This key source is now available to researchers, students, afficionados and cataloguers. We are grateful to Stephen Herbert (Hastings, East Sussex) for having made available this rare copy. 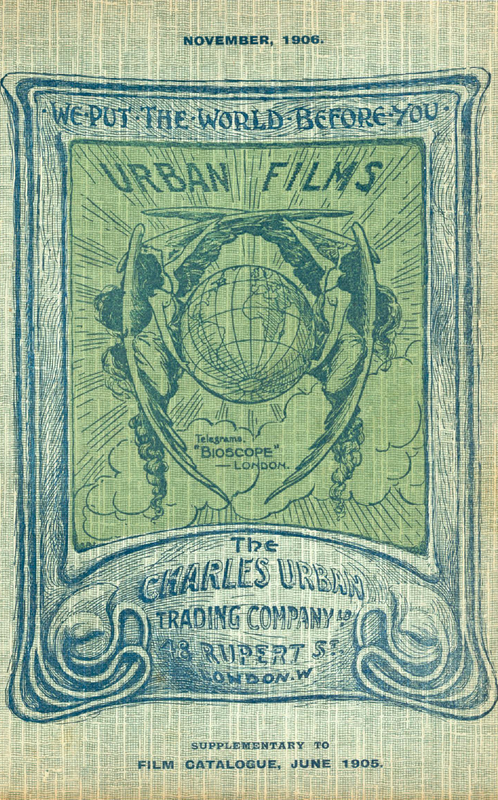 With the online access to the 1903 Urban Catalogue on Internet Archive, this online edition is complemented by Luke McKernan’s reference book, Charles Urban. 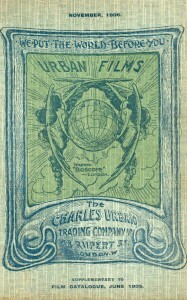 Pioneering the Non-Fiction Film in Britain and America, 1897-1925 (Exeter: University of Exeter Press, 2013) and the website which the latter dedicated to Charles Urban.